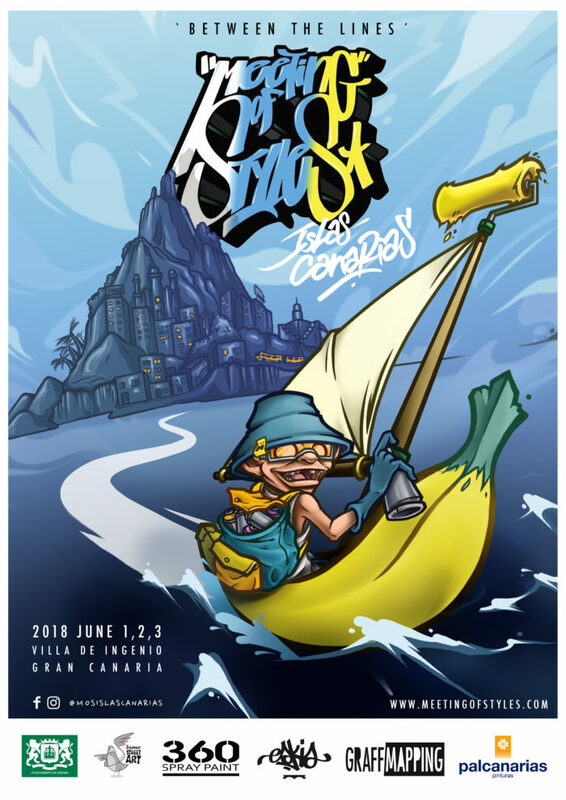 Este próximo mes de julio, el evento internacional de graffiti Meeting of styles aterriza en Canarias, en Villa de Ingenio. El evento comenzará el viernes día 1, y seguirá todo el fin de semana, días 2 y 3. 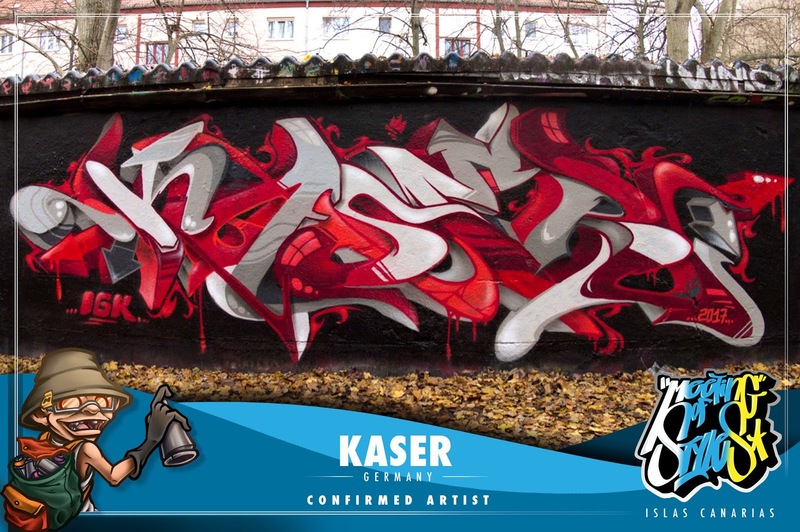 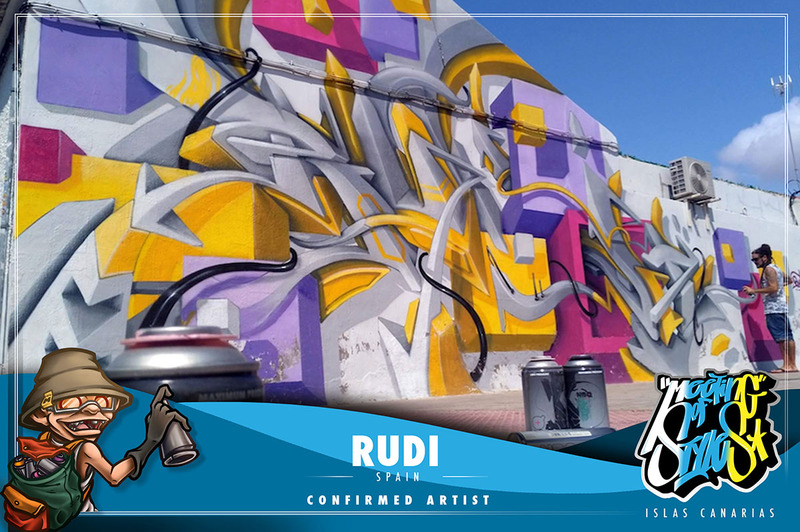 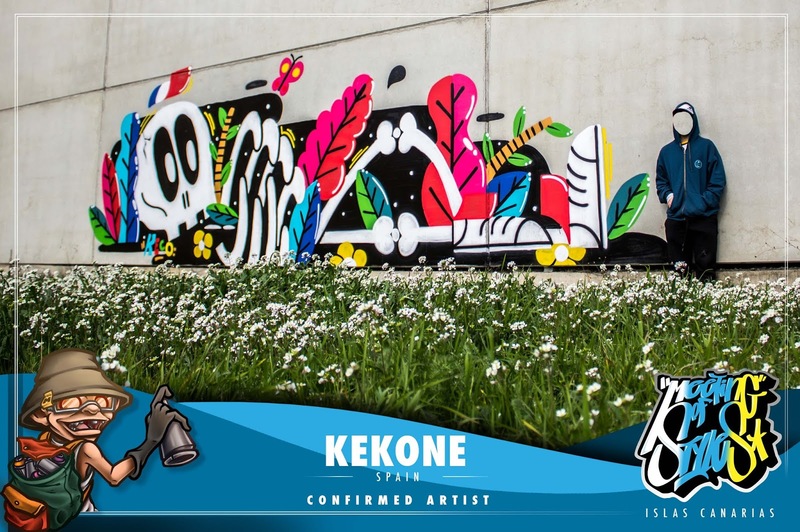 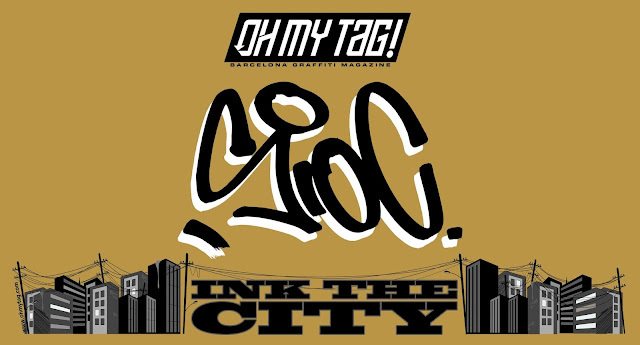 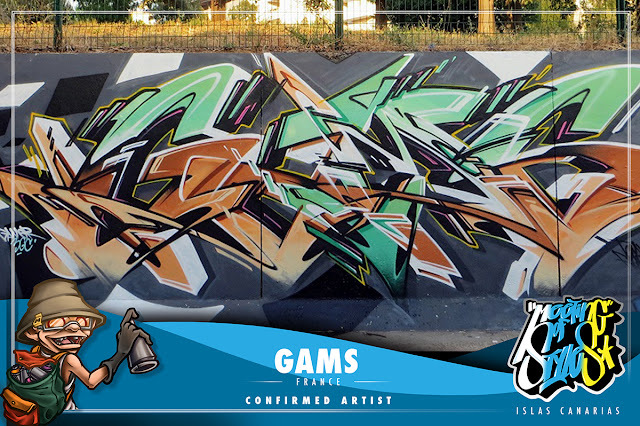 This coming month of July, the international event of graffiti Meeting of styles lands in Canarias, in Villa de Ingenio. The event will begin on Friday, day 1st, and will continue throughout the weekend, days 2nd and 3rd. 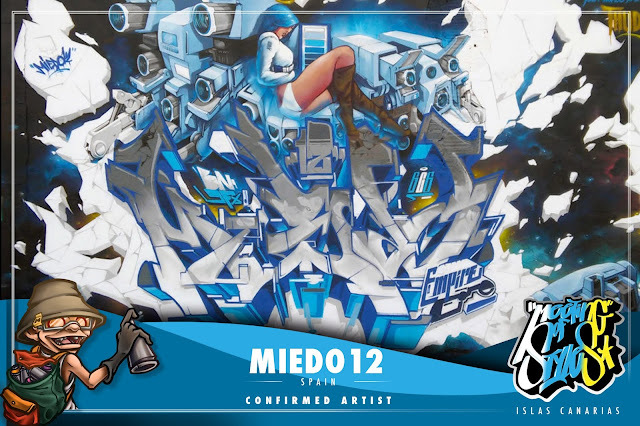 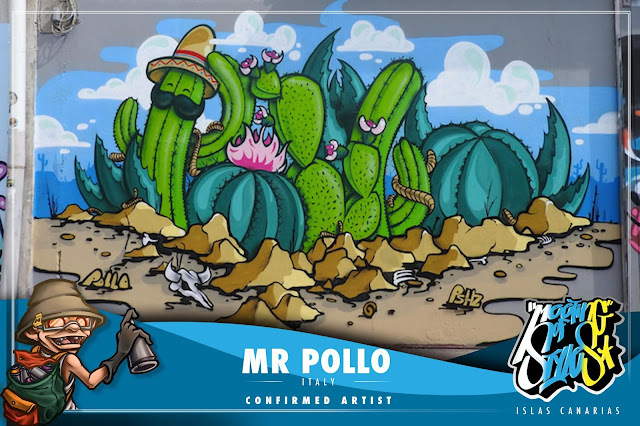 Aquí os dejamos con algunos de los writers confirmados para este Meeting of styles. Este 2018 en España, ademas de Canarias, el Meeting of styles vuelve a Madrid, los días 8, 9 y 10 de junio, en unos días subiremos un post sobre el MOS de Madrid 2018. 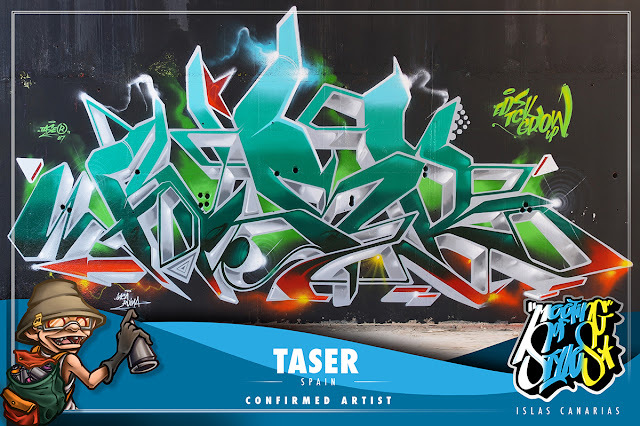 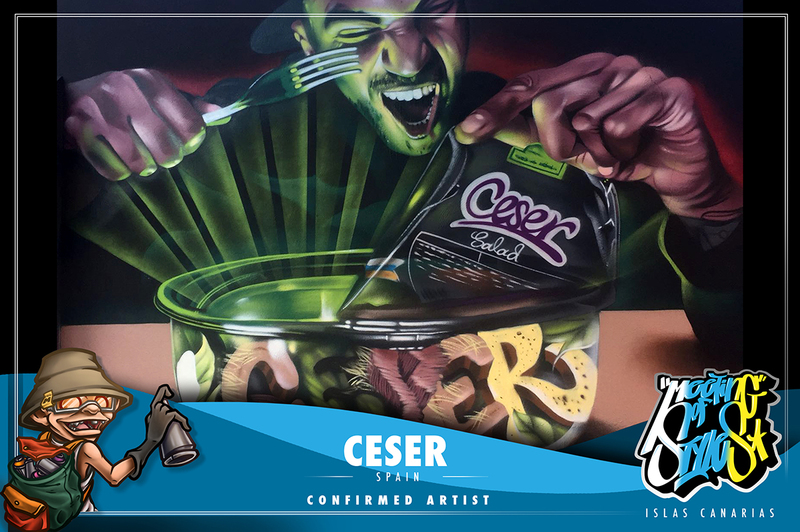 This 2018 in Spain, in addition to the Canary Islands, the Meeting of styles returns to Madrid, on June 8, 9 and 10th, in a few days we will upload a post about the MOS of Madrid 2018.